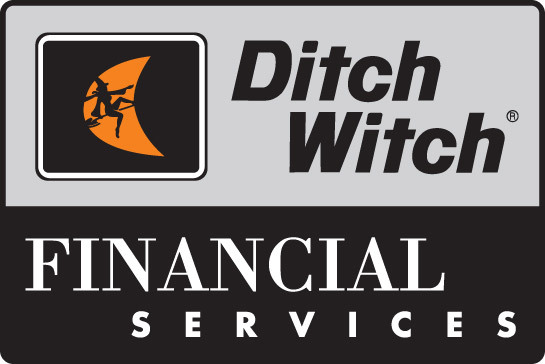 Ditch Witch Financial Services (DWFS) is a highly competitive finance program intended to give Ditch Witch customers—small to large—the best financial service available in the industry. The Underground Advantage® MasterCard® is a convenient and efficient way to get parts, accessories and service at your Ditch Witch dealer. 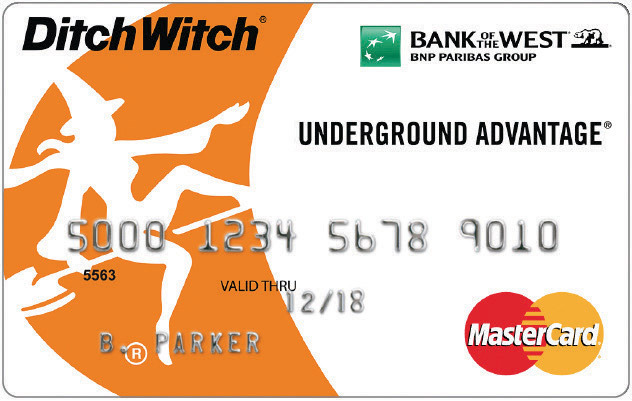 New cardholders who make a qualifying purchase of $500 or more at a participating Ditch Witch dealership using their Underground Advantage® MasterCard® will receive a one-time $100 cash back bonus that will appear as a credit on your next statement. Save up to 20% off chain, teeth and sprockets: - Spend $200 save 5% - Spend $750 save 10% - Spend $1,200 save 15% Get an additional 5% off each offer when you use your Underground Advantage® Mastercard®. Ask your dealer for details. Save up to 20% on HDD Tooling: - Spend $1,000 save 5% - Spend $2,500 save 10% - Spend $5,000 save 15% Get an additional 5% off each offer when you use your Underground Advantage® Mastercard®. Ask your dealer for details. We’re so confident in the quality of our Power Pipe HD that if you break a stick, we’ll replace that stick with a new one for free. Applies only to Ditch Witch® Power Pipe HD Fluid Miser® II and Power Pipe HD Unlined. We are the only manufacturer to offer this drill pipe guarantee. For more details on this limited time offer, contact your dealer. Terms and conditions apply. 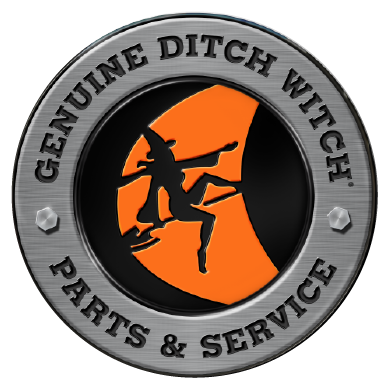 Customers who convert from a competitive digging system to Ditch Witch chain and teeth will receive the sprocket free (available for conversions on Ditch Witch or competitive machines).